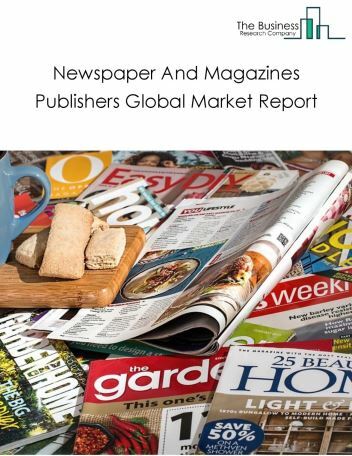 Major players in the global directory, mailing list, and other publishers market include Thomson Reuters, Nielsen Holdings, YP Holdings LLC, Dex Media Inc., Gannett. 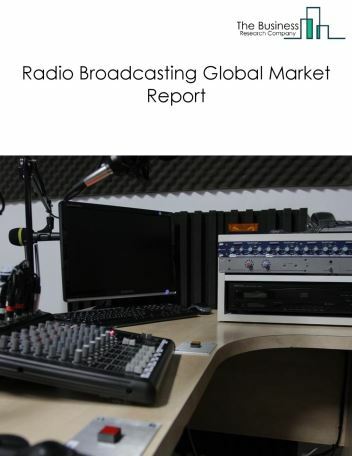 The directory, mailing list, and other publishers market size is expected to reach a higher value by 2022, significantly growing at a steady CAGR during the forecast period. 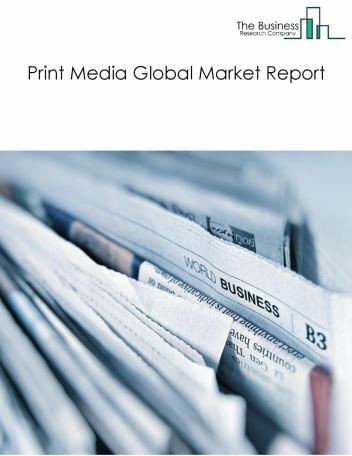 The growth in the directory, mailing list, and other publishers market is due to increased global economic activity, growth in world population and growth in number of writers. However, the market for directory, mailing list, and other publishers is expected to face certain restraints from several factors such as antitrust concerns, rising e-new, and piracy. 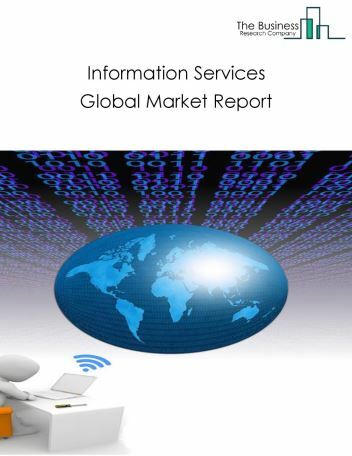 The global directory, mailing list, and other publishers market is further segmented based on type and geography. By Type - The directory, mailing list, and other publishers market is segmented into directory, mailing list, others. By Geography - The global directory, mailing list, and other publishers is segmented into North America, South America, Asia-Pacific, Eastern Europe, Western Europe, Middle East and Africa. 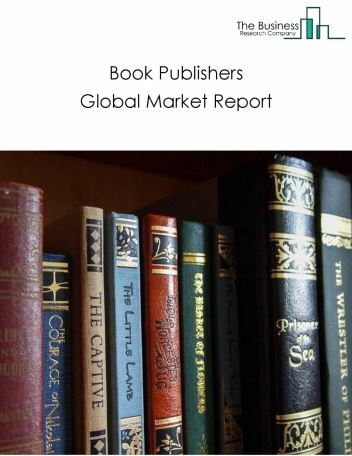 Among these regions, the Asia-Pacific directory, mailing list, and other publishers market accounts the largest share in the global directory, mailing list, and other publishers market. 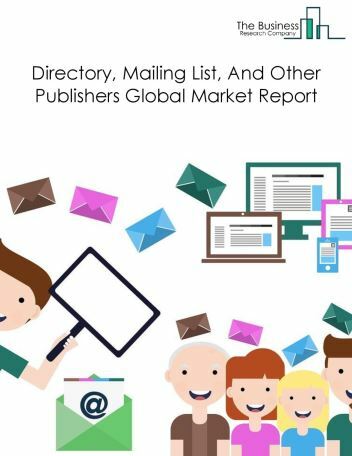 Directory, Mailing List, And Other Publishers market is currently experiencing significant transformations with the advent of new technologies. 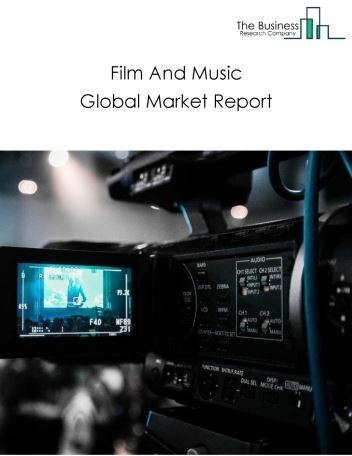 These are providing a multitude of new platforms to disseminate the content in innovative ways, as the major trends witnessed in the global directory, mailing list, and other publishers market. 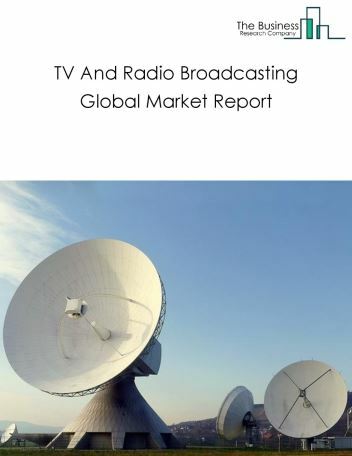 Potential Opportunities in the Directory, Mailing List, And Other Publishers Market With increase in positive economic outlook, improved earning capacity, emerging markets growth, the scope and potential for the global directory, mailing list, and other publishers market is expected to significantly rise in the forecast period.